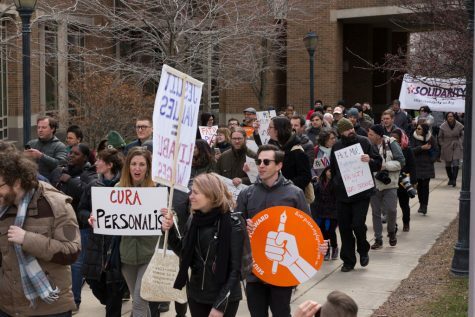 Students raised concerns to the Provost Search Committee. Recruitment of candidates per the permanent provost search will begin this summer, Lisa Edwards, the director of counselor education and chair of the provost search committee, said. 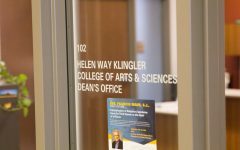 During the end of October, the search committee hopes to have three to four strong applicants, she said. 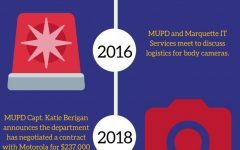 The search committee will not announce the candidates they gathered this summer because of possible risks regarding the candidate’s current employment, Edwards said. 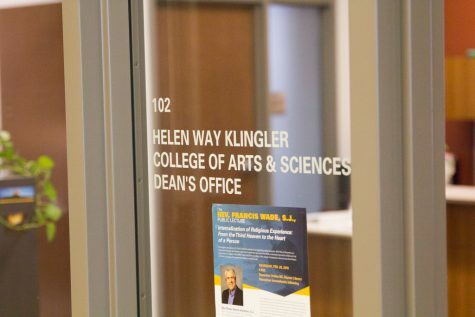 The Marquette University Provost Search Committee held its first listening session for students and faculty last night in Zilber Hall from 5:30-6:30 p.m. to talk with committee members about the search. 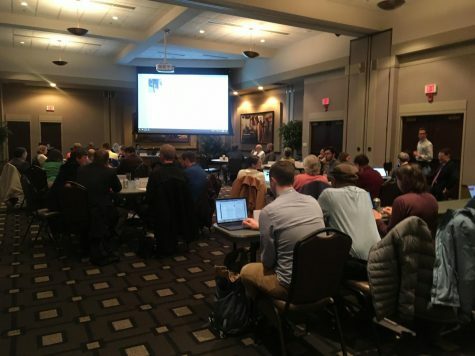 Some students who attended the listening session said they hoped the provost would look critically at the increase of tuition, diversity on campus and the core curriculum. Brian Bottei, a senior in the College of Arts & Sciences, attended the event and discussed the core curriculum. 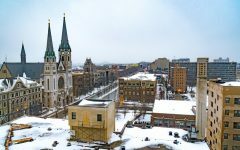 He said the new curriculum, which launched this academic year, can take away what Marquette has to offer. 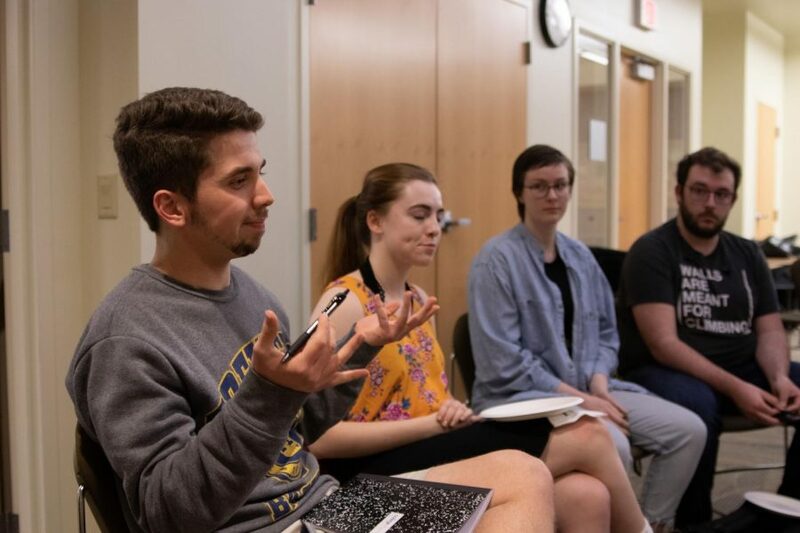 “With Marquette’s new core curriculum, I see a significantly smaller number of humanities credits being distributed across the board per semester,” Bottei said. 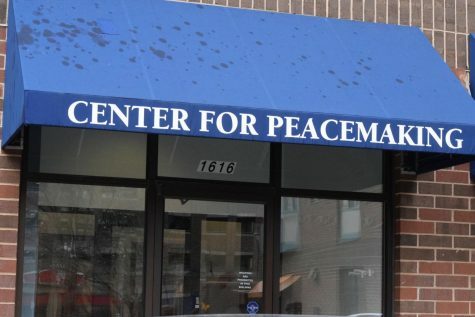 Bottei said the mission of Marquette is to offer students something different than what other universities might. Carly Ogletree, a senior in the College of Arts & Sciences, attended the session and said Marquette seemed to have some funds that weren’t going to the best place possible. 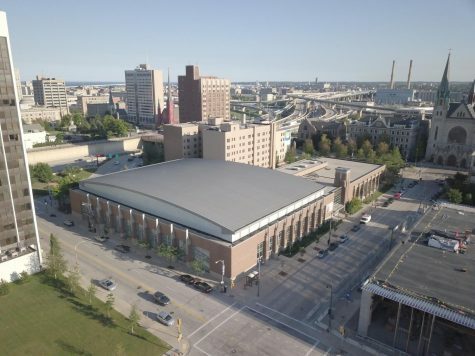 The Biodiscovery Center and Innovation Alley are mentioned in the university’s campus Master Plan with limited details. 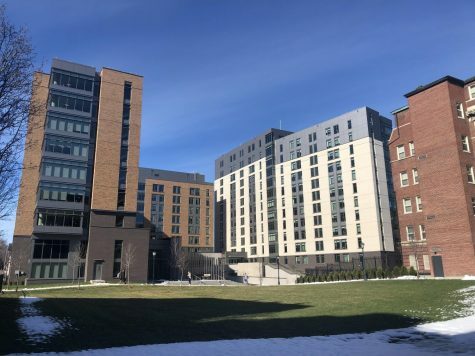 Max Buckle, a senior in the College of Business Administration, went to the session and agreed that new buildings shouldn’t take the forefront over the upkeep of older building on campus. 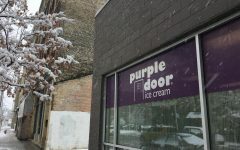 “It doesn’t make sense to me to take time and funds to build a new building rather than keeping up ones that we already have,” Buckle said. 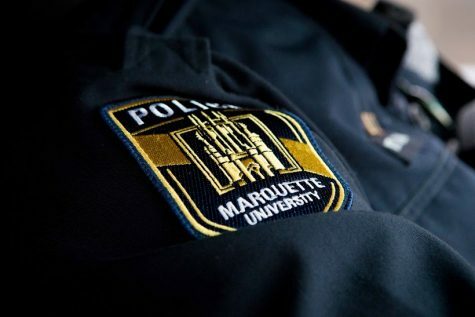 Bottei said the rising tuition can be a big part of students’ decisions whether to return to Marquette and hoped the new provost would consider this. The committee consists of Monica Adya, chair and professor of management; Jacki Black, associate director of Hispanic initiatives in the Office of Institutional Diversity and Inclusion; John Borg, chair and professor of mechanical engineering; Suman Chattopadhyay, associate professor of digital media and performing arts and member of the executive committee of the University Academic Senate; Steve Frieder, senior advisor to the president and corporate secretary; Janine Geske, university trustee and retired professor of law and retired justice of the Wisconsin State Supreme Court; Nakia Gordon, associate professor of psychology; Cara Hardin, deputy Title IX coordinator; Allie Hyngstrom, chair and associate professor of physical therapy; Danielle Josetti, executive associate athletics director; Janet Wessel Krejci, dean of the College of Nursing; Gary Krenz, professor of mathematics, statistics and computer science; and Joe Mueller, associate professor of theology and rector of the Marquette Jesuit Community. 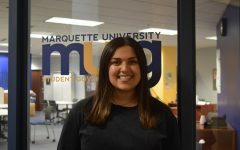 Sara Manjee, a junior in the College of Business Administration and recently elected president for Marquette University Student Government, is also part of the search committee. “My role is (to) amplify the student voices and experiences and what they want to see in the new provost,” Manjee said. She said the listening sessions are channeling what students share about their experiences and how that would be reflected in the new provost. 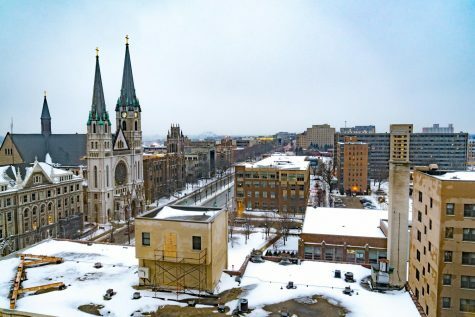 I hope the university hires a Provost who’s intent on raising Marquette’s academic and national profile and not one solely focused on a social agenda. 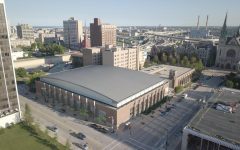 Marquette needs to become a more exclusive school that people from all over the country want to attend. 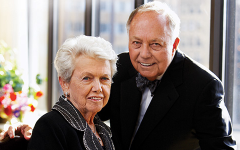 Their 89% acceptance rate has damaged Marquette’s reputation considerably in certain parts of the U.S., especially the coasts where people care about status, prestige, and exclusivity. 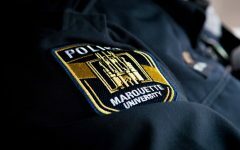 Marquette should too!